By any superficial account, Norway and Saudi Arabia share one thing in common: oil. Saudi Arabia has the world’s second-largest proven reserves; Norway has the world’s largest oil-based sovereign wealth fund. Otherwise, the contrasts almost defy comprehension: taiga and desert, democracy and autocracy, civil liberties and Wahhabism. 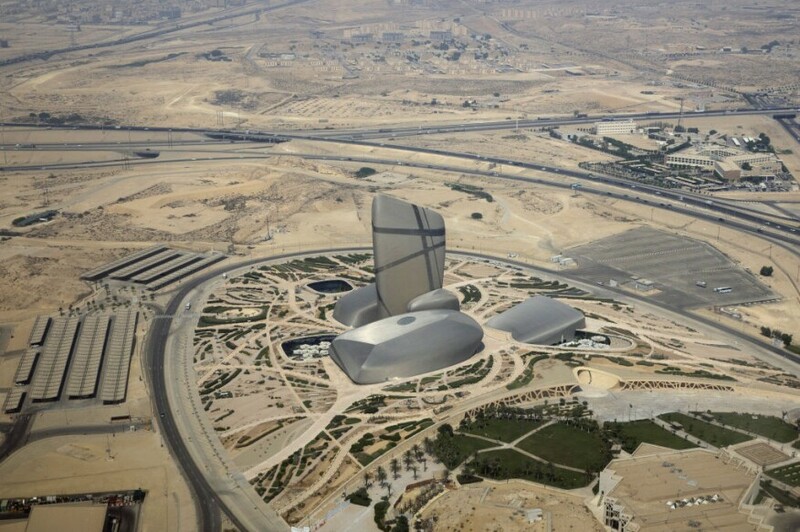 One other difference: Saudi Arabia has no international architecture firms of note, which helps explain why the Saudis turned to Snøhetta, the celebrated practice founded in Oslo, to design the King Abdulaziz Center for World Culture in Dammam.